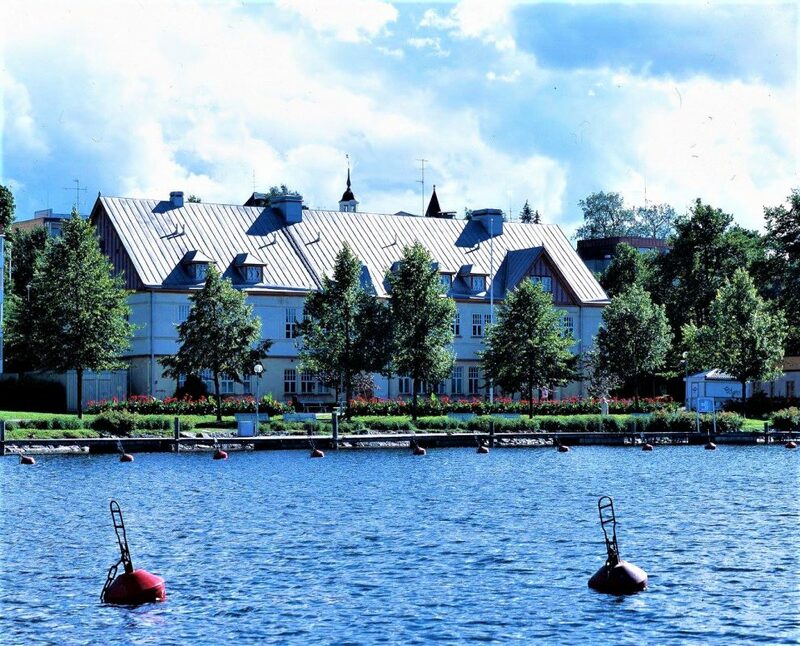 The history of Lappeenranta Spa begins as early as 1820, when the Pikkala Spring was found.В Soon the spa gained reputation in the homeland as well as abroad. Visitors came even from the Russian court. 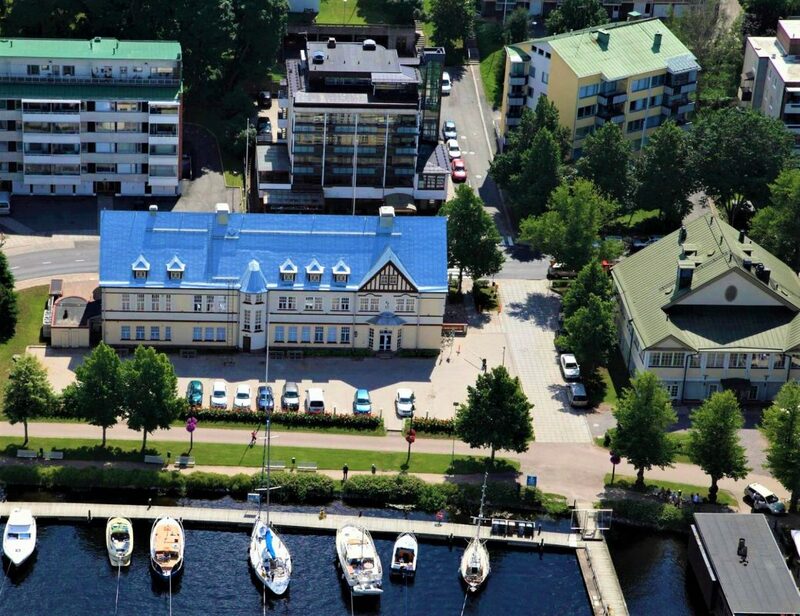 Nowadays Lappeenranta Spa offers relaxation and a wide range of treatments in a traditional and beautifully restored 100-year-old building near the harbour. The harbour is the city’s living room in summer with it’s many events and activities. In winter there is a skating rink on the ice over the lake. Wanha Kylpylä (Old Spa): This magnificently restored 100-year-old building has 28 new rooms with a distinctive elegance on the 2nd and 3rd floors. The rooms vary in size and shape and are decorated in a style suitable for a distinguished building. As the old spa building is located on the waterfront boulevard, about half of the rooms offer stunning views of Lake Saimaa. 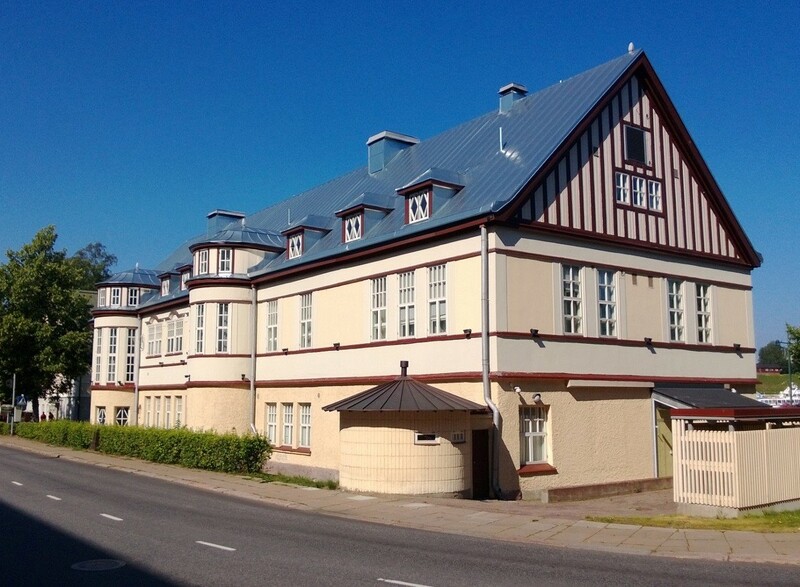 Wanha Kylpylä has De Luxe rooms and some mini-suites and the possibility of a spare bed in some of the rooms. All rooms have room-specific air conditioning, a refrigerated mini-bar and a wireless Internet connection, as well as a kettle, hairdryer and bathrobes. Wanha Kylpylä also houses the facilities for our treatment services, such as massage, spa treatments, luxury baths and a salt room. 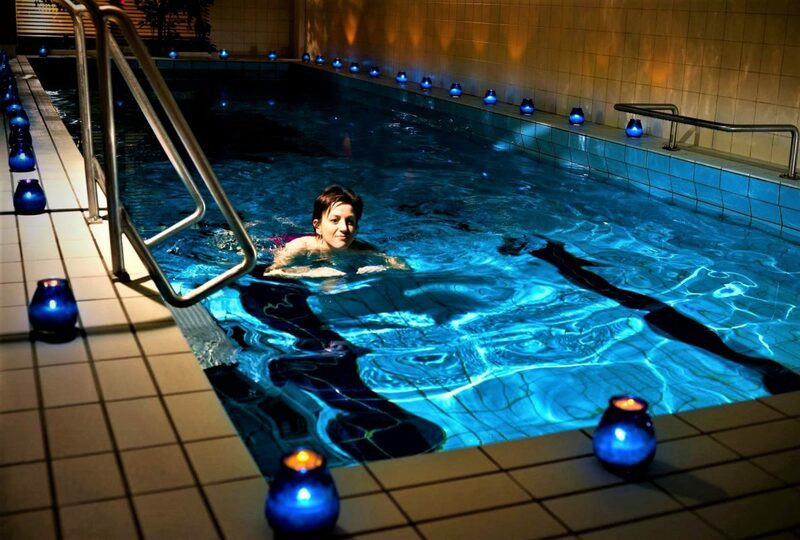 Lappeenranta Spa Hotel: The Spa Hotel has 24 tranquil rooms decorated with elegant colors and materials. The rooms have everything you need, including room-specific air conditioning, a refrigerated mini-bar and a wireless Internet connection, as well as a hairdryer and bathrobes. 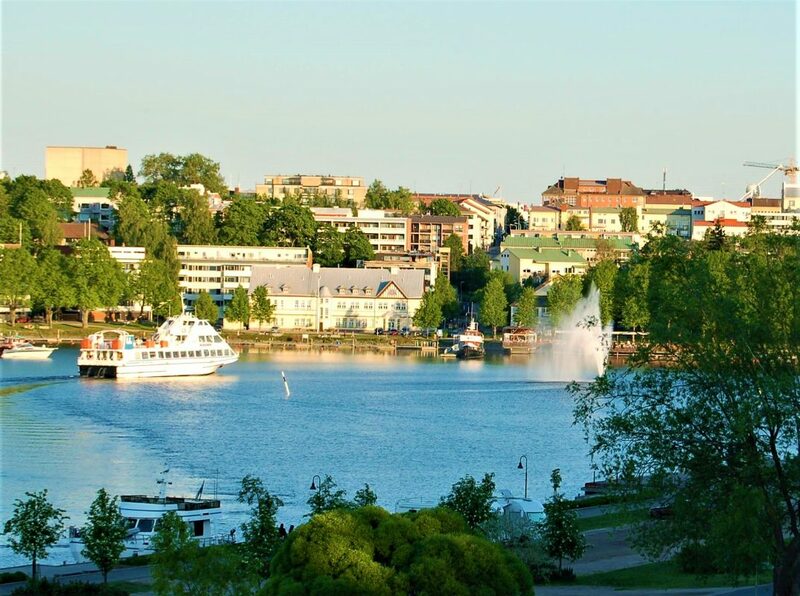 Half of the rooms also have their own balcony with views of Lake Saimaa and the Port (Superior rooms). Some of the rooms with a balcony can be joined to make a large family suite if required. The saunas, recreational pools and the fitness training room located in this building are freely available to all hotel guests. Our restaurant Bistro Lähde is also located in this building.